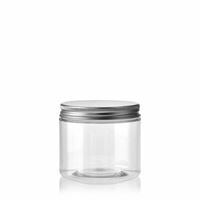 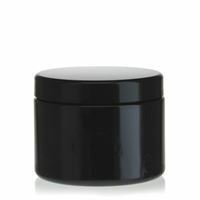 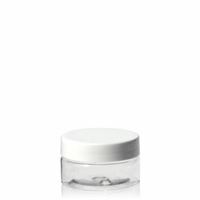 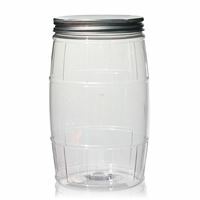 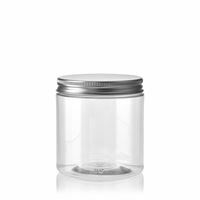 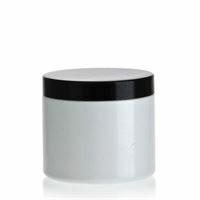 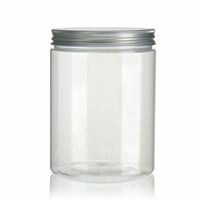 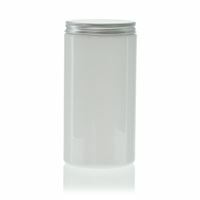 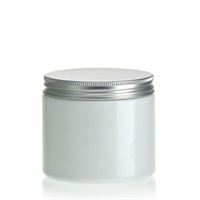 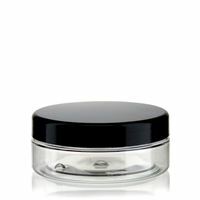 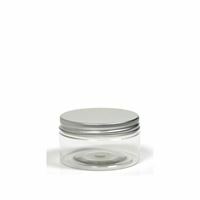 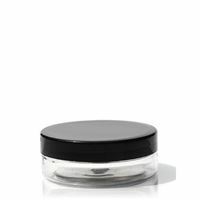 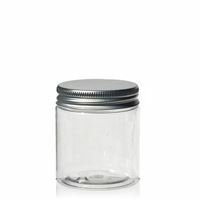 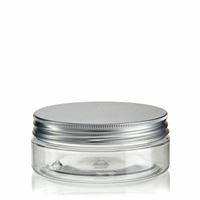 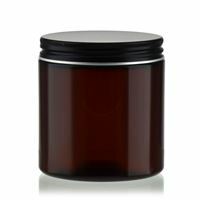 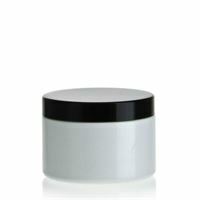 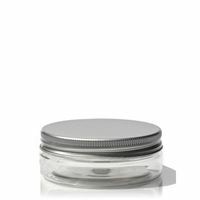 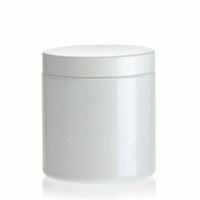 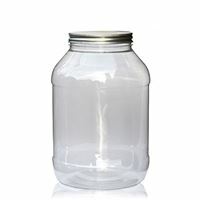 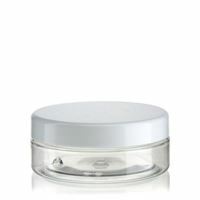 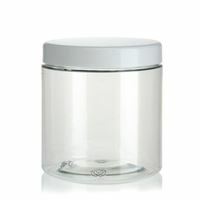 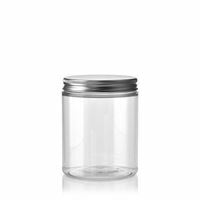 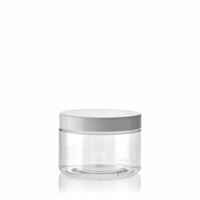 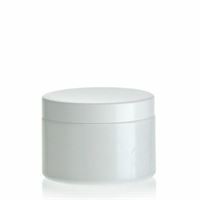 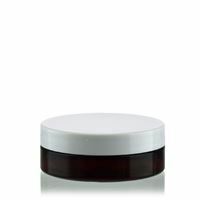 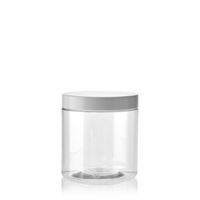 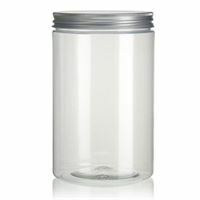 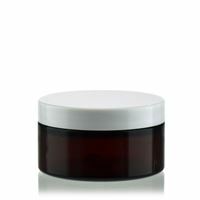 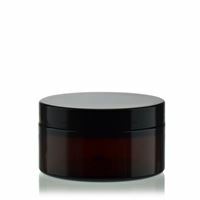 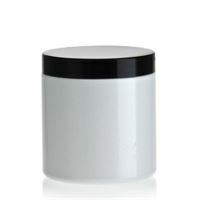 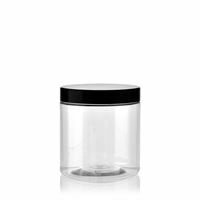 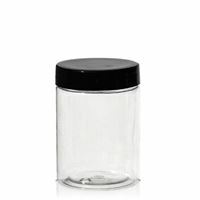 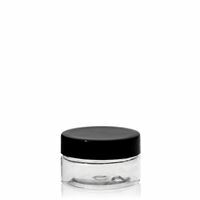 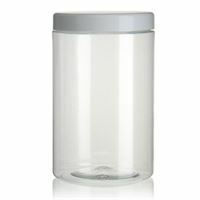 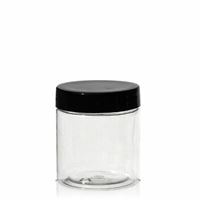 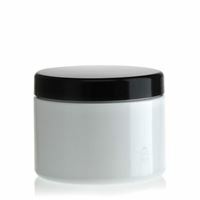 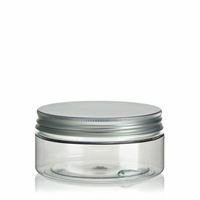 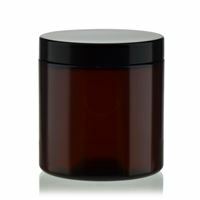 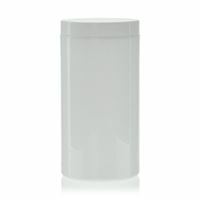 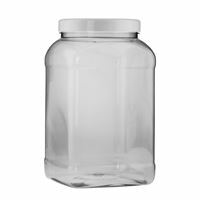 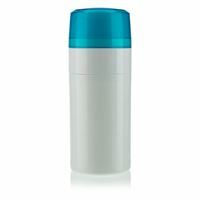 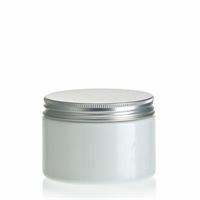 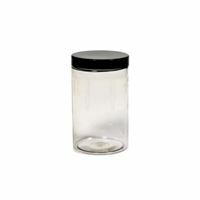 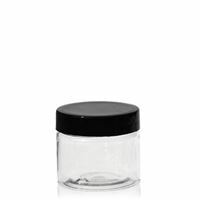 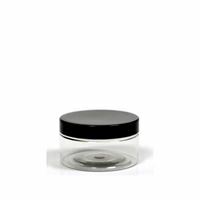 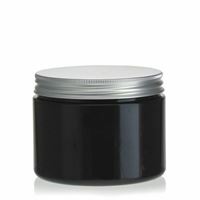 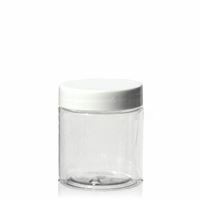 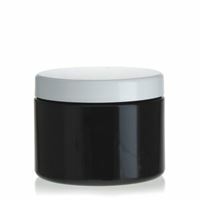 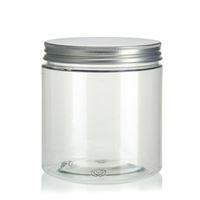 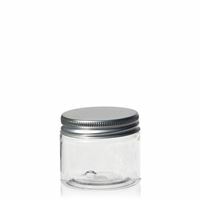 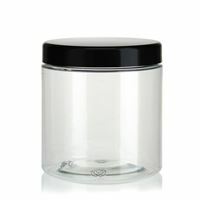 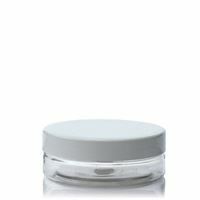 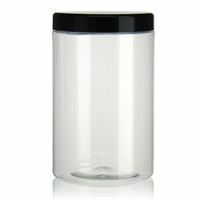 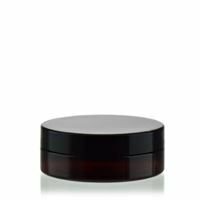 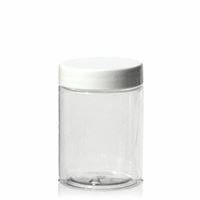 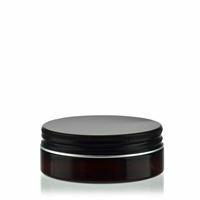 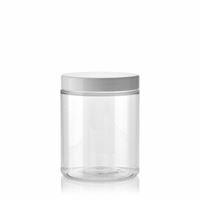 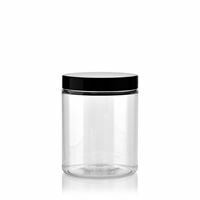 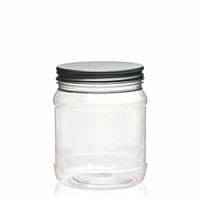 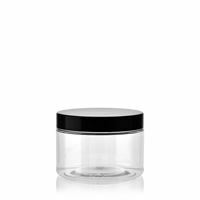 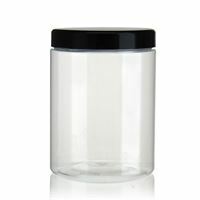 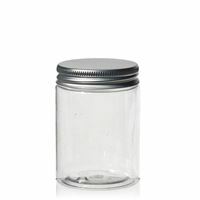 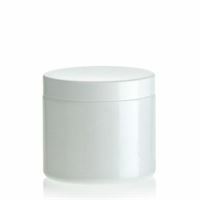 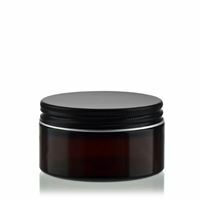 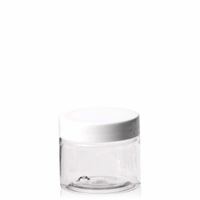 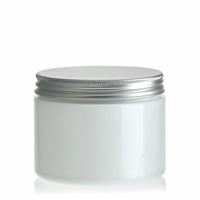 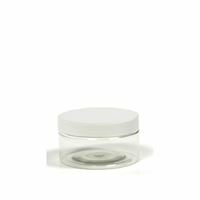 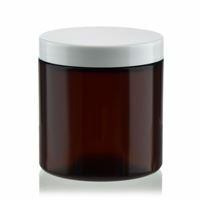 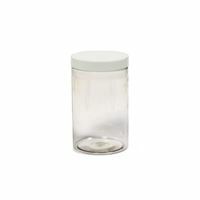 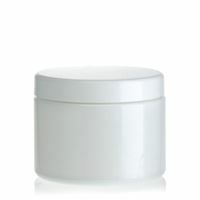 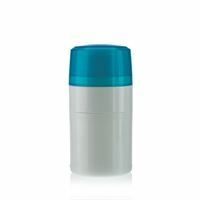 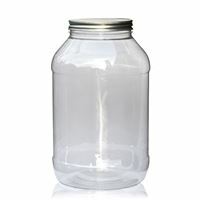 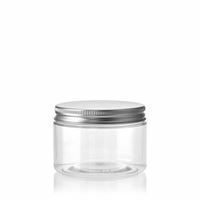 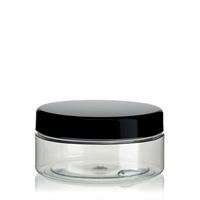 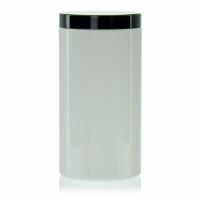 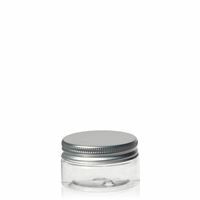 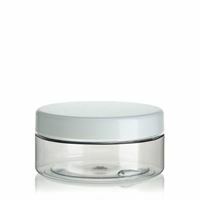 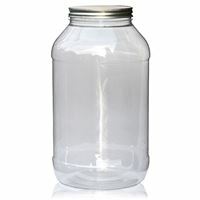 PET jars are suitable for foodstuffs, cosmetics or for general use as packaging. 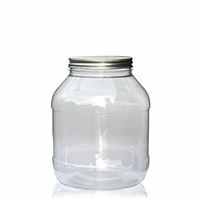 Ther are almost no limits to the use of PET jars. 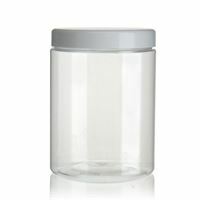 3000 ml rectangular PET jar "Dana"